Buying a new or used vehicle is exciting, and it can be easy to get swept up by a persuasive salesperson. The Florida Office of Financial Regulation (OFR) oversees motor vehicle retail installment sellers. The license authorizes its holder to offer installment payments to its customers, for the sale of motor vehicles to retail buyers. This license is required by firms that sell and finance vehicles, such as automobiles, trucks, trailers, RV’s, motorcycles, and mobile homes. The OFR encourages Floridians to be sure they are fully informed before making a financial decision, including a vehicle purchase. 1) Research the vehicle you’re interested in purchasing so you understand what you would expect to pay. Make a budget and consider getting pre-approved for a loan. 2) Research financial institutions, dealerships, and other lenders to help you get the best financing available to you. Preparing ahead of time will get you ready to negotiate and make the process less stressful. Shop around to make sure you get the best deal. 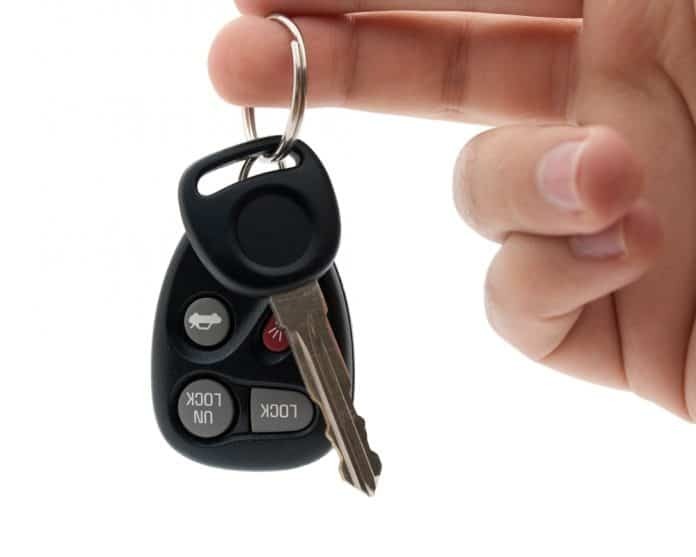 3) When you decide on a vehicle dealer and financing, make sure the business and individuals are properly licensed. Floridians can verify the license of motor vehicle retail installment sellers with OFR online or contact the agency about the seller’s complaint history. The Better Business Bureau is also a great resource to view complaints about a dealership or lender. 4) Get everything in writing. Read the loan contract carefully and completely – before signing it. Make sure it matches the price and terms that you agreed to. 5) While monthly payments are an important aspect of the transaction, don’t forget to be aware of the total amount you are financing. The payments may fit your budget, but the total amount financed and terms of the loan are an important part of the equation. 6) Ask questions if there is something you don’t understand. Don’t let yourself be rushed, take the time you need to make an informed decision. Once you sign the loan contract, you are obligated to those terms regardless of what may have been said verbally.